Utah Fire and Flood has been in business for over 23 years with a combined experience of nearly 100 years in insurance restoration. As one of the original restoration contractors in Utah, we’ve been through it all and weathered several recessions. While hundreds of competitors have come and gone, we’ve remained. Why? Because we keep our customers happy. We know how to work with insurance companies and homeowners to get the job done right the first time. While most companies these days have resorted to temp work and unskilled labor, our small team of experienced and professional employees get the job done, efficiently and effectively, eliminating mistakes and flaws. Every one of our employees has a minimum of 25 years experience in insurance restoration and new construction. 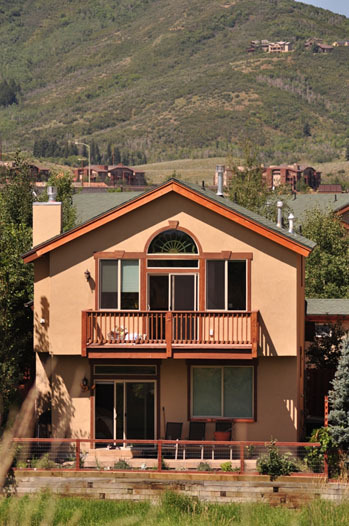 Utah Fire and Flood is sensitive to the needs of our clients, their time, and their budgets. We work as a partner with you and your insurance provider to ensure coordinated and realistic designs, timely completion, and successful projects. We find satisfaction in building and restoring families into their dream homes. Utah Fire and Flood has extensive experience in working with all major insurance companies and the ability to work with any insurance provider. We know Insurance Claims Adjusters and how they work. Insurance claims can be a difficult process after your home and belongings have been damaged. We can help ease the burden by working directly with the Adjuster to get the ball moving quickly.